“For Carma Naylor, a lifelong Mormon, it’s taken a pilgrimage of sorts to get from what she had been taught from birth to what she now believes to be truth. It is not uncommon for someone to question their religious roots. A browse through any online bookstore will reveal many memoirs written on the subject of experiencing a spiritual awakening. However, Naylor’s publication is not confined to her memoir only. “In her book A Mormon’s Unexpected Journey Volume 1, Naylor conveys a classic tale of awakening with a gentle voice of authority. She does not define Mormonism and proceed to destroy the establishment; rather, she eloquently shares her personal story, reminding the reader often that her observations aren’t meant to cause division. She merely attempts to build on what’s right by correcting the inconsistancies and contradictions. It is very obvious, and touching, that she wants to prevent isolation from those still within Mormonism. In fact, she loves the members enough to want them to learn the truth as she has. 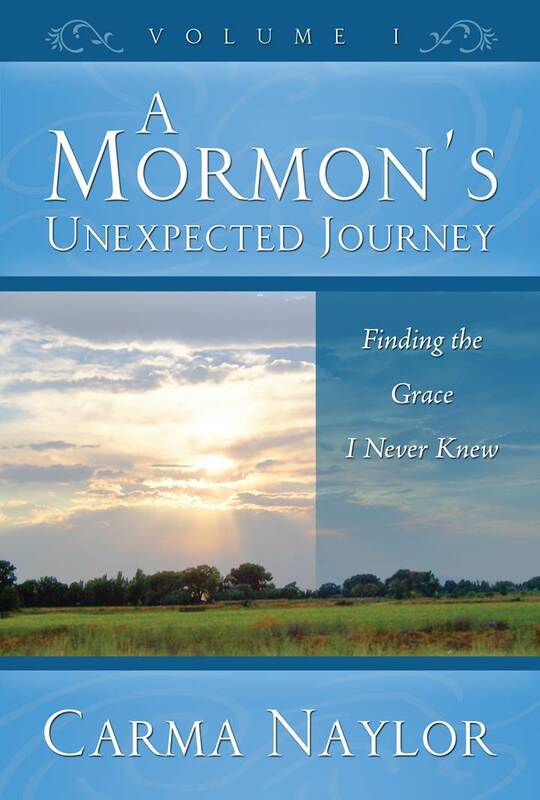 “In A Mormon’s Unexpected Journey Volume 2, Naylor continues to tell her story as it relates to family members and how her new insights influenced them. We are introduced to her son, Lance, and live vicariously through his many struggles and addictions. Naylor confronts mass contradictions within the church’s credence while watching her son work through his own awakening of sorts. Complacency is not her style, which is apparent as she lays out many areas that should provoke questions within the average Mormon. “Volume 1 undoubtedly provided the ground work of her trial and error in reconciling her personal convictions, while Volume 2 is where she lays out the substance of her research. There are numerous charts illustrating the differences and parallels between the Mormon’s propaganda and Christianity. Her extensive and expansive research as it relates to Joseph Smith is impressive. Her presentation is not given with a critical spirit, but instead, she enthusiastically reveals the result to her exploration. Mature believers within the church (or elsewhere) will appreciate her commentary and will be compelled to reflect on personal convictions as well as challenged to go on their own quest for truth.